This server has been deleted from the list and is available only for archival purposes. 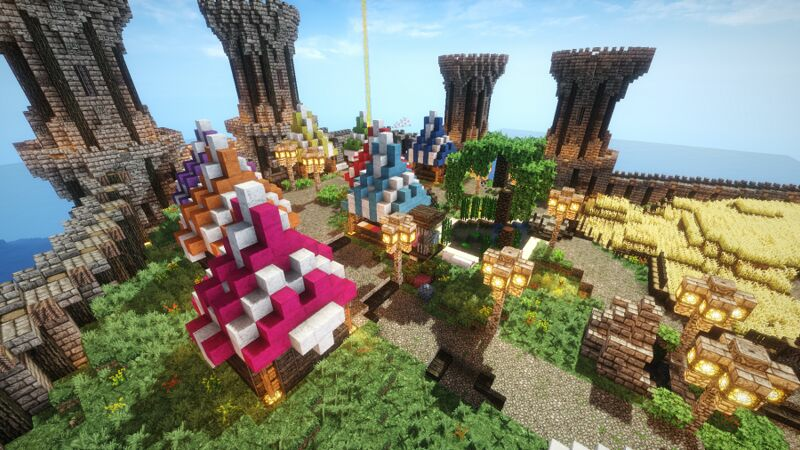 However, this server has been relisted as MayhavenProject: Mianite Survival [1.12.x]. Welcome To The MayHaven Project! 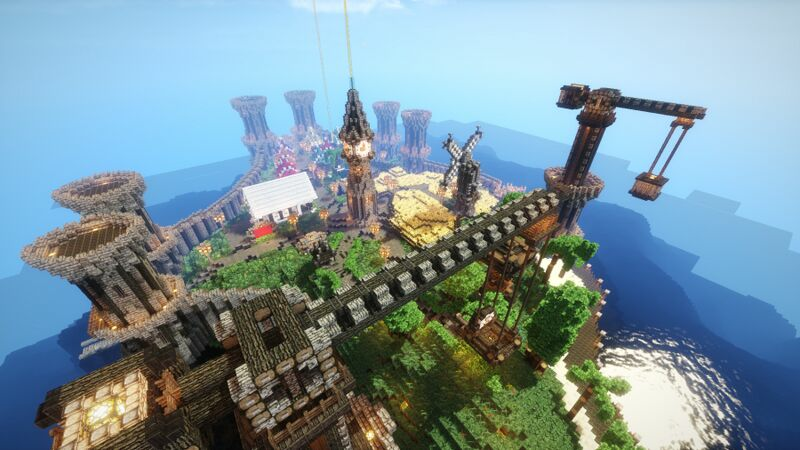 This server is made by the hands of MC_ALYHFYAN, xZEROOblivious, Rainbeww, & Yizo. Its a Mianite themed server, its using the original characters with a few of our own made up characters with a storyline written by our staff. The goal for the server is just to have fun & really get players interested into the server. The admins are new to this sort of stuff so we are constantly rolling out new content for the players / users to enjoy. The storyline is a very interesting one that WILL lure the players in, not only that the staff will constantly update & add plugins for the players entertainment. 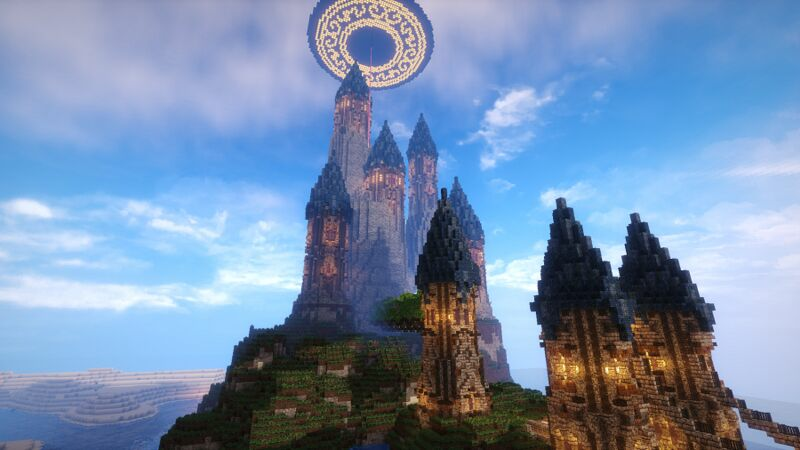 Mianite is a old, theme for a server but if you're a fan of the original series come join this server. Players are joining asking " What is mianite? Whats it about? " the theme is dying and I think this is effecting all the remaining Mianite themed servers. 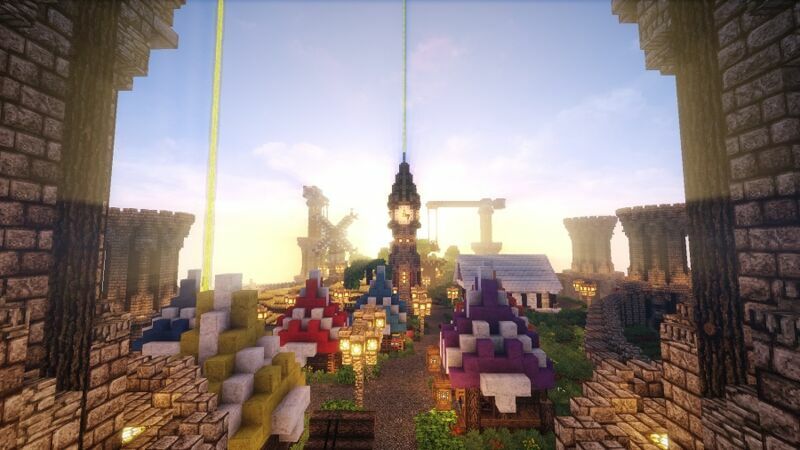 Im telling you, being a Admin on this server, we have so many good things ready for the players to enjoy, the builds that are ready & waiting, the storyline thats waiting, the character that have been waiting but problem is we just need a bigger community so the content will be at its full expirence! Im not saying the community we have now is bad, no not at all these are dedicated players that are paciently awaiting your arrival so the content can flow out like a river into a ocean! So please, give us a visit, a chance. Play on the MayhavenProject & we will greet you with open arms.